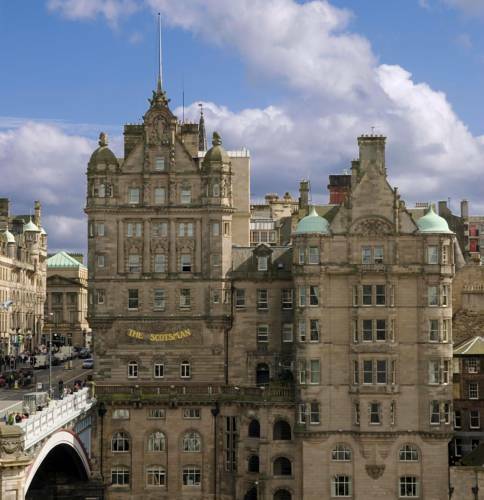 Overlooking Edinburgh Castle and Waverley Station, the 5-star Scotsman Hotel has a renowned restaurant, a spa, a pool, gym and Thalgo treatments. 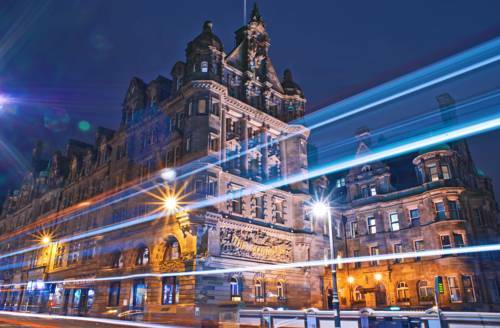 Originally built in 1905, this majestic, listed building was once The Scotsman newspaper. 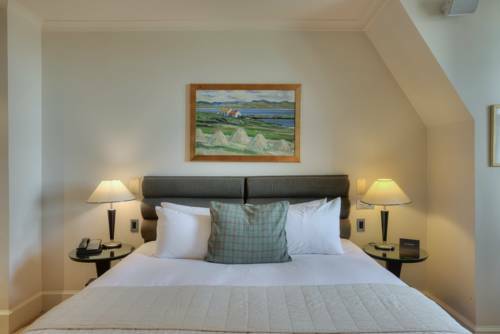 Each unique room and suite at the Scotsman Hotel boasts individual features, including curved corner window bays with scenic views of the city and a marble-tiled en suite bathroom. Guests can enjoy luxury Egyptian cotton linen, free Wi-Fi, free Scotsman Newspaper, and a privacy hatch for 24-hour room service. Open daily, the North Bridge Brasserie offers an elegant environment for a classy dining experience. 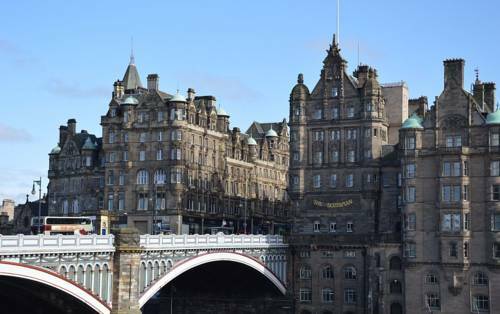 Starting from breakfast, the North Bridge also has a lunch menu, afternoon tea, and � la carte menu featuring Scottish specialities made with high quality, locally sourced, ingredients. Extending over three levels, the Aveda Scotsman Spa & Health Club boasts a stainless steel swimming pool, spa pool, sauna, solarium and steam rooms. It also includes arctic and tropical showers, a gym with studios, exercise classes and a cafe. 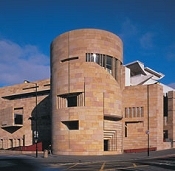 The spa features five therapy suites, offering a wide range of beauty and health treatments from Aveda. 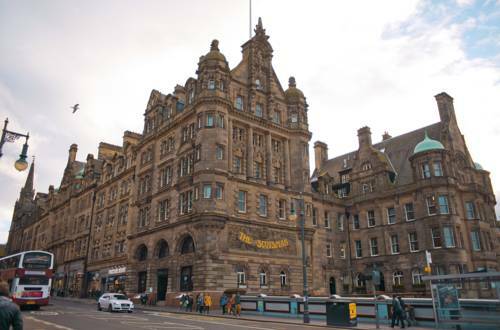 Situated 1 minute’s walk from the Royal Mile and Princes Street, this hotel offers discounted parking, available at the NCP in Market Street, 5-10 minutes' walk away.